As one of the fastest growing e-commerce and logistics companies in Asia, RedMart offers an unparalleled scaling a startup experience. Our culture: entrepreneurial, fiercely intelligent, team oriented, deeply creative and whatever you add to it! 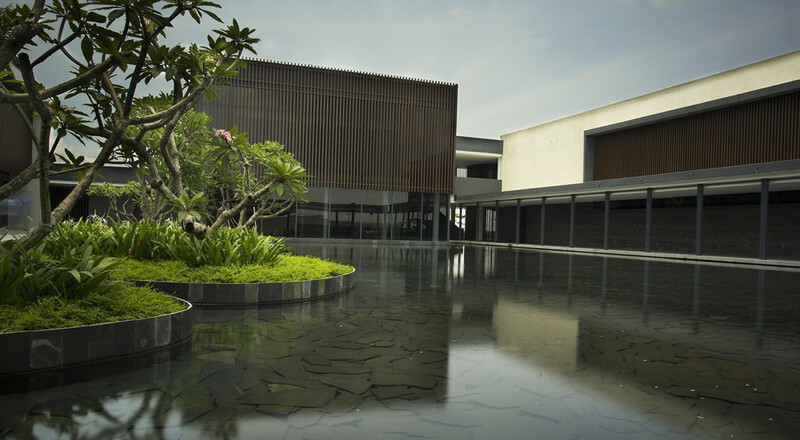 We’re fanatical about improving our customer experience and providing “wow” customer service. We're interested in talented, creative and passionate people joining our All-Star team who believe in our mission: To save our customers time and money for the important things in life!" The Discovery team is responsible for driving customers to find and shop for relevant items on RedMart's e-commerce websites and mobile applications. We cover search technologies, catalog management and related services and recommendation services to deliver a great customer experience. We are looking for a Search Engineer/Data Scientist who cares deeply about customers and users to help develop the next generation of search and personalization at RedMart. You will build data mining systems to tackle hard problems in understanding and predicting consumer behavior to offer items to customers which are most relevant to them. You will work with engineers, product managers, designers and business analysts in Discovery to develop innovative new technologies and data driven features and products. You will also work closely with other Data Scientists to collaborate on projects and share techniques and learnings. If you enjoy working with data to build products and solve hard problems in surprisingly creative ways, this is the role for you. Write clean code that’s testable, maintainable, solves the right problem and does it well. Code you can be proud of. Strong team player: Superb communication skills, thrives in a collaborative environment and be committed to the success of the team as a whole. 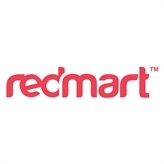 Want to get notified about new jobs at RedMart?